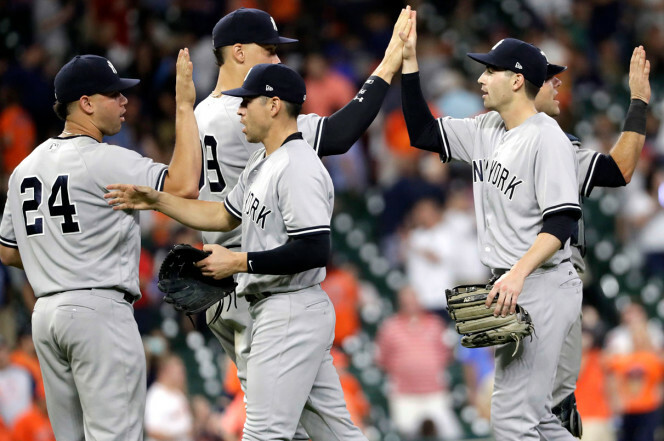 After two successive weekends starting with a bang (first the word about Aaron Boone’s hiring as the replacement for Joe Girardi and then the stunning deal that brought the great Giancarlo Stanton to the Bronx), we enter this weekend on a quiet note. 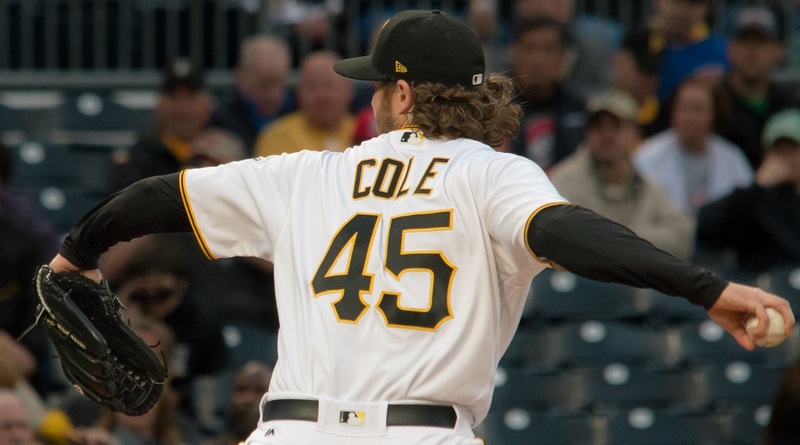 There have been rumors for days (actually the ongoing discussions have lasted for years) the Yankees have been talking to the Pittsburgh Pirates about starter Gerrit Cole. Personally, I am in favor of Cole’s acquisition. I know, he basically sucked last year. 12-12, 4.26 ERA. 31 home runs allowed. It was easily his worst season and he is now a couple of seasons removed from his dominant 19-win 2015 season. You’d be bringing him into the pressurized AL East which isn’t going to help anybody’s ERA, particularly for a pitcher prone to give up the long ball. But maybe I continue to see the upside of the pitcher and feel that he can be an effective middle-of-the-rotation starter. There’s the intangible that he was a childhood Yankees fan so it’s possible that he could have the reverse Ivan Nova effect (pitching much better in New York than Pittsburgh). 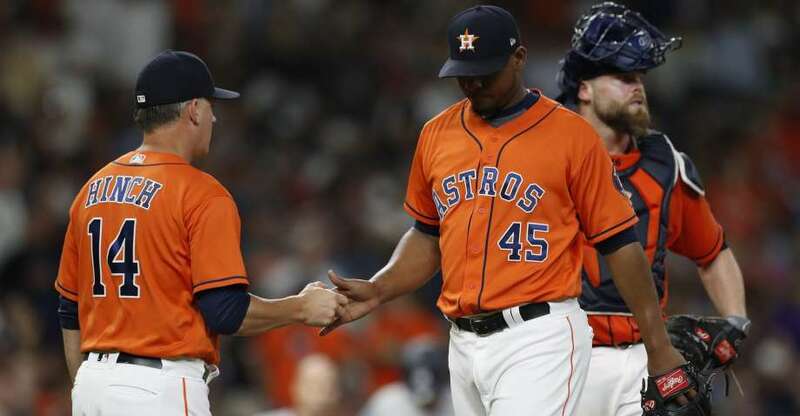 I know, that one is a stretch but I’d really like to see what pitching coach Larry Rothschild could do with Cole’s arm. The issue, of course, is cost. 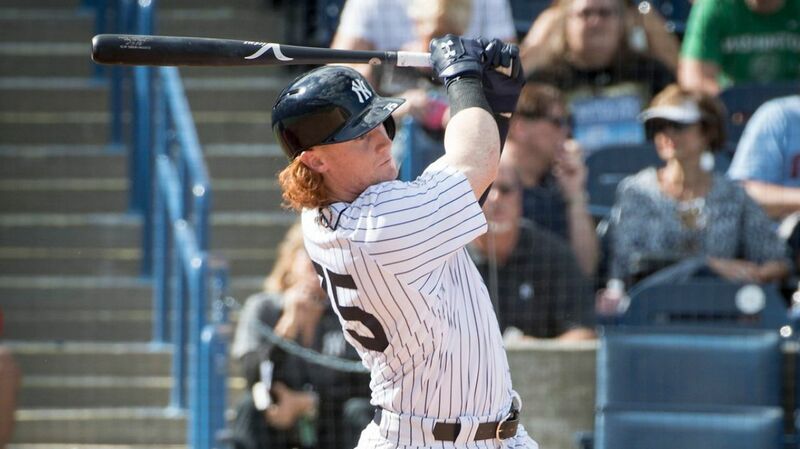 Any trade is almost certain to be headlined by outfielder Clint Frazier. 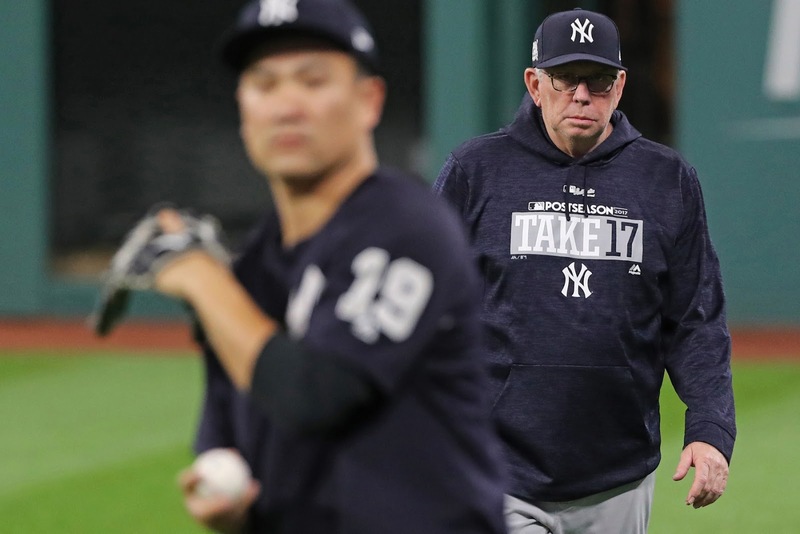 The Pirates will also demand a top pitching prospect in a deal that would most likely cost the Yankees at least four young promising players. Many believe that Chance Adams may be better suited for relief and I’ve heard concerns about the at-times violent delivery of Justus Sheffield (and concerns about his durability). Between the two, I’d probably be more willing to sacrifice Adams although I have enjoyed his progression through the Yankees farm system. I saw one Pirates blog clamoring for Jordan Montgomery. That’s a deal-breaker for me. I would not include Montgomery under any circumstances with the concerns that accompany Cole. I have a tough time justifying Frazier but the Yankees have an abundance of outfielders and Frazier is better suited for left field than center. Until they can clear out room by trading Jacoby Ellsbury (please!) or Brett Gardner, there’s simply no room for Frazier. The job of fourth or fifth outfielder can easily be handled by Jake Cave or Billy McKinney, with Estevan Florial a season or two away. Pittsburgh wants to contend again by 2019 so they are not going to settle for Single-A prospects or guys with no potential to reach the bigs until after 2020. This is a dilemma and I am sure that’s a primary reason the talks have gone on for so long with no resolution. 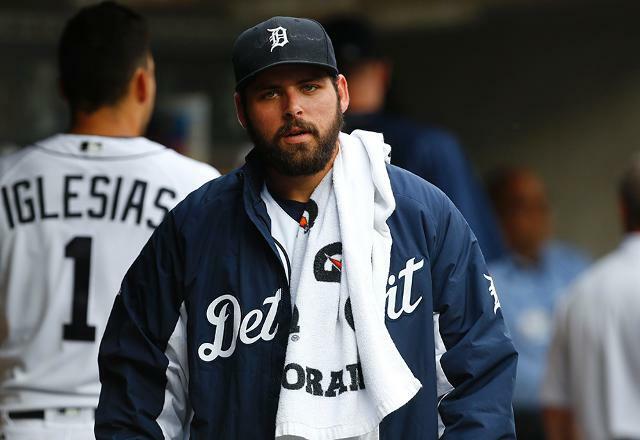 I know everyone prefers Michael Fulmer of the Detroit Tigers but there’s no indication that the Tigers are willing to trade Fulmer. Even if Fulmer was available, I think the cost would be substantially greater than what it would or should take to get Cole. We know that the Boston Red Sox will respond to the Yankees addition of Giancarlo Stanton. They’ve been rumored for weeks to be the possible destination for both first baseman Eric Hosmer and outfielder J.D. Martinez. With their pitching staff (assuming that David Price can return to ace status), they will be strong contenders for the AL East championship next season. I was glad to see one possible fallback option eliminated yesterday when former Cleveland Indians slugger Carlos Santana signed with the Philadelphia Phillies. Martinez has indicated he wants to play the outfield and at the moment, the Red Sox outfield is full with Mookie Betts (arguably one of the best players in MLB), Jackie Bradley Jr, and Andrew Benintendi. It’s possible the Sox could trade JBJ but he’s one of the best defensive centerfielders in the league. Neither Benintendi nor Betts are going anywhere. Therefore, I hope Martinez continues to take a stand against becoming a full-time DH. 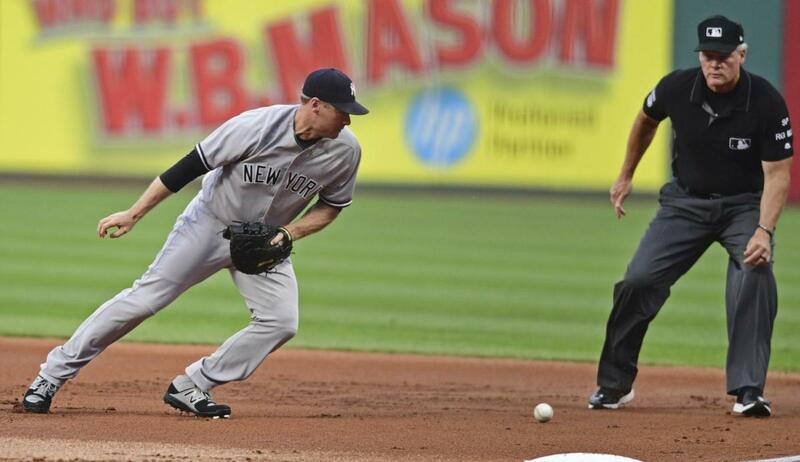 The trades of Chase Headley and Starlin Castro opened starting roles for the Yankees at second and third. At the moment, Gleyber Torres is destined to take second. However, there is greater value in starting him at Triple A to open the season for a few weeks to delay his free agency by a year so it makes more sense to use the combo of Ronald Torreyes and Tyler Wade to man the position until Torres is ready. At third, Miguel Andujar is presently at the front of the line although I still suspect the Yankees will acquire a short-term veteran. This one is tough. I’d love to see the Yankees bring Todd Frazier back on a two-year deal, but the Yankees are probably looking at no more than one year which is not in sync with the player. One possible destination for Frazier was eliminated yesterday when the Los Angeles Angels signed Zack Cozart, former shortstop for the Cincinnati Reds, to play third (Andrelton Simmons is entrenched at short and the Angels just acquired second baseman Ian Kinsler from the Tigers). I keep hoping that the price tag for Frazier drops low enough for the Yankees to grab him but that’s not something that I am counting on. I guess the Yankees need to find their next Scott Brosius off some unsuspecting MLB roster. If anything is going to happen, it will probably be next week. Otherwise, I don’t see any significant baseball activity until after the first of the year. 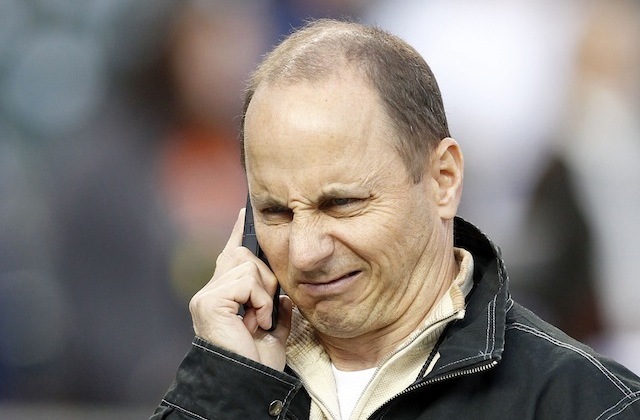 I am sure that GM Brian Cashman and company are hard at work as I type this post. 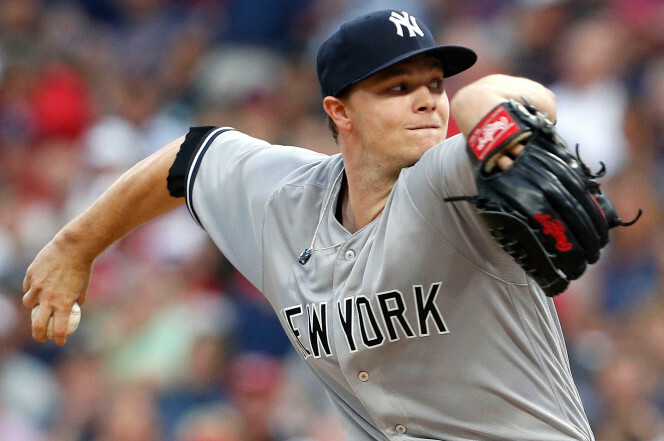 Hopefully there is a quality starting pitcher out there who dreams of joining Luis Severino, Masahiro Tanaka, Sonny Gray, and Jordan Montgomery. Run support may not have been Gray’s friend in 2017 but in 2018, I don’t think it’s going to be a problem. As a pitcher, I’d love to be backed by a lineup that features Aaron Judge, Giancarlo Stanton, Gary Sanchez, Greg Bird, Didi Gregorius, Aaron Hicks, Brett Gardner and others. They’ll just have to get used to the extended wait between innings while the Yankees are batting. 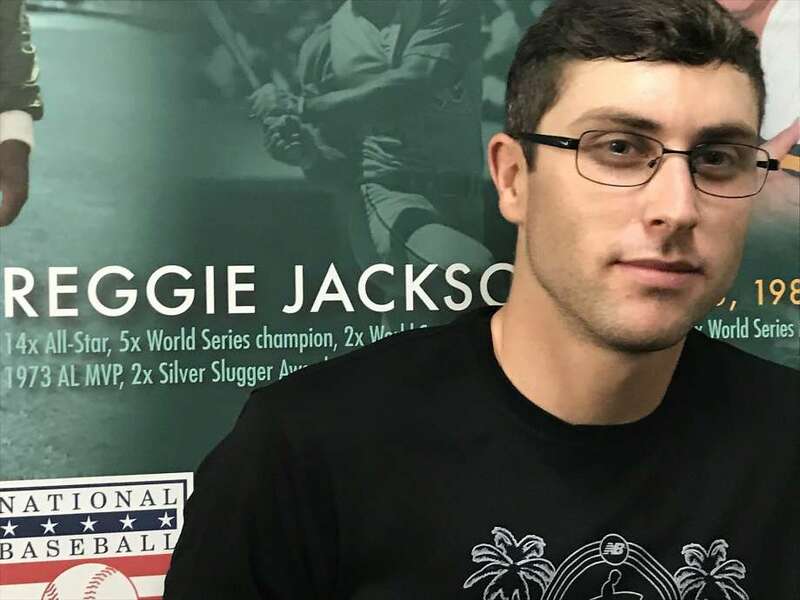 Former Yankees outfielder Dustin Fowler has sued the Chicago White Sox and the state agency that manages Guaranteed Rate Field (Illinois Sports Facilities Authority) as a result of the devastating knee injury he suffered in his Yankees debut last summer in Chicago. 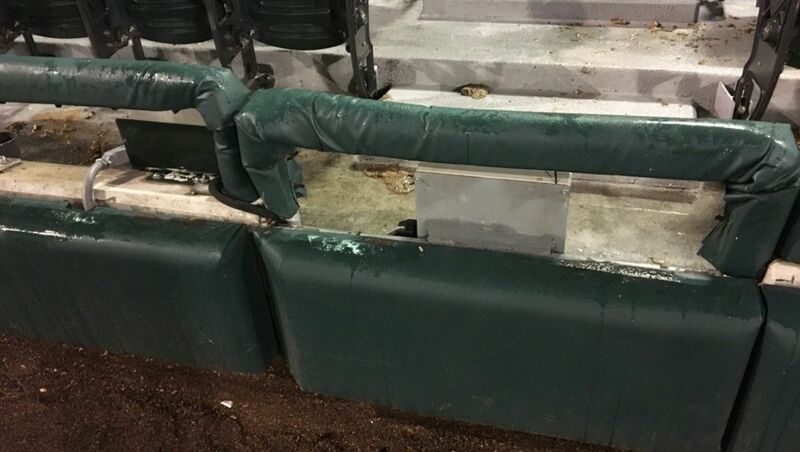 The suit, filed in the Cook County Circuit Court, claims the White Sox and the state agency acted negligently by not securing the knee-level electrical box that Fowler collided against when he hit the low side of the wall chasing a fly ball in foul territory. The suit indicates by failing to pad, guard or cover the electrical box, the defendants showed “an utter indifference to or conscious disregard” for Fowler’s safety. 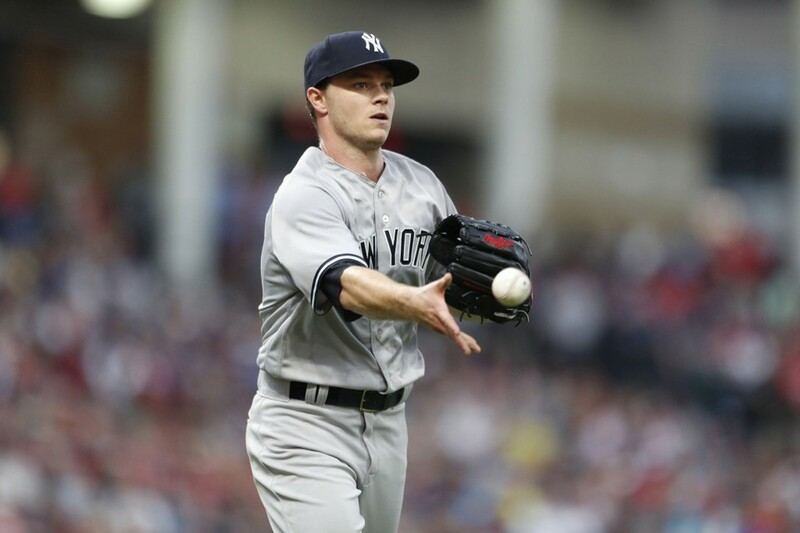 Fowler, part of the trade that brought Sonny Gray to New York, is expected to be ready for A’s training camp next spring but time will tell if the knee injury has lasting ramifications on the former Yankee’s career. I agree that the parties at Guaranteed Rate Field should be held liable. 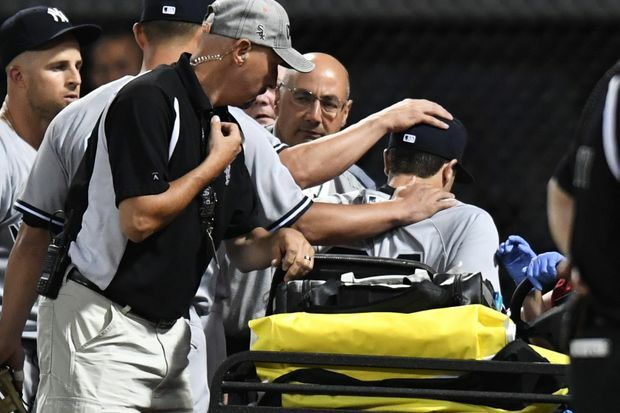 At the time of the injury, then Yankees manager Joe Girardi was very critical of the exposed electrical box. It is a hazard that could have been prevented. I wish Fowler the best with his suit and hope that he is able to reach the potential and stardom that he seemed destined for prior to the injury. 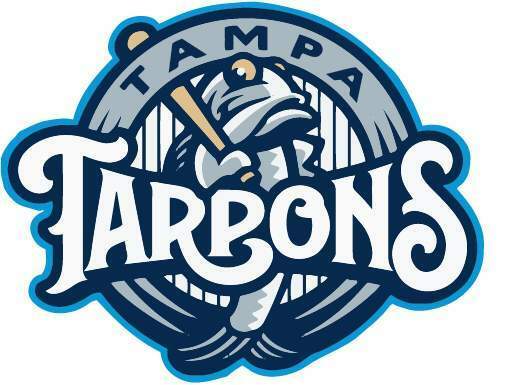 I will miss the “TY” logo as the Yankees’ High-A affiliate have changed their name to the Tampa Tarpons. I immediately saw tweets about tampons after the announcement of the name change, but the Tarpons name has history in Tampa. It was the name of a previous Florida State League team for over thirty years. The old Tarpons club was sold and relocated in 1988. The new team was placed in Tampa by the Yankees in 1994. Welcome back, Tarpons! I am sure the Tampa Bay Rays are glad to see the removal of “Yankees” from the Tampa name even if the minor league team remains affiliated with the Pinstripes. Speaking of the Tampa Tarpons, I continue to hope that their manager, Jay Bell, is named as Al Pedrique’s replacement at Triple A Scranton/Wilkes-Barre although former Yankees coach Tony Pena would probably be a very solid option too. 59 days to Spring Training. Go Yankees! Facing one of the AL’s best pitchers in Corey Kluber, there was no margin for error. 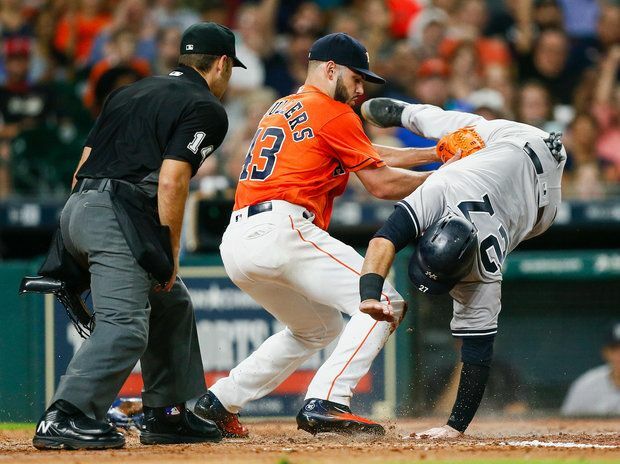 Unfortunately, the first inning looked like Keystone Cops. Bradley Zimmer hit a grounder to first that should have been the first out, but Chase Headley was unable to field it cleanly which allowed Zimmer to reach base. Francisco Lindor grounded out with Zimmer moving to second. Michael Brantley hit a grounder to Tyler Wade that should have been the second out, but the ball got away from Wade and Brantley was safe at first. Zimmer to third. Jose Ramirez hit a liner to right that Clint Frazier stopped cleanly but then he must have been throwing to the fans in the first or second row of the third base stands as the threw sailed over the head of third baseman Ronald Torreyes into the camera well for the third error, which allowed both Zimmer and Brantley to score. Meanwhile, the Yankees could barely touch Kluber, mustering just three hits off the Indians’ ace. Clint Frazier picked up the Yankees first hit in the fourth inning with a double to right. He made it to third on a subsequent fly out, but like any Yankee on third base these days, he was left stranded. The Indians picked up a couple of insurance runs in the sixth. With two outs, Carlos Santana walked on four straight balls. Brandon Guyer lined a single to right, moving Santana to second. Yan Gomes doubled off the left field wall, scoring both Santana and Guyer. It was 4-0 Indians. Gray got the final out of the 6th, but it was the end of his debut. His final line was 6.0 IP, 4 H, 4 R, 2 ER, 3 BB, 6 SO. If he continues to pitch like that, he’ll pick up his share of wins for the Yankees. The Yankees finally scored their one and only run in the top of the 7th when Gary Sanchez blasted a home run to center. Unfortunately, it would be the last hit off Kluber who went the distance. With Chasen Shreve pitching in the bottom of the 7th, Francisco Lindor answered El Gary’s home run with a shot of his own over the left field wall. From there, the Yankees went quietly. 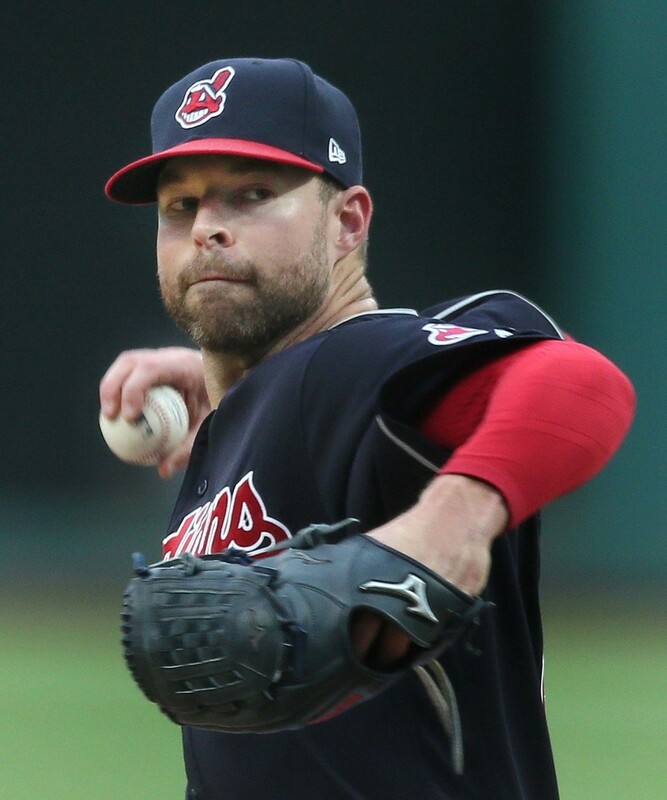 Kluber picked up his ninth victory of the season. He struck out 11 Yankees, the 9th time in his last 10 games he has struck out 10 or more batters. Gray (6-6) took the loss. The only other Yankee to get a hit, besides Clint Frazier and Gary Sanchez, was Ronald Torreyes who singled in the 5th inning. 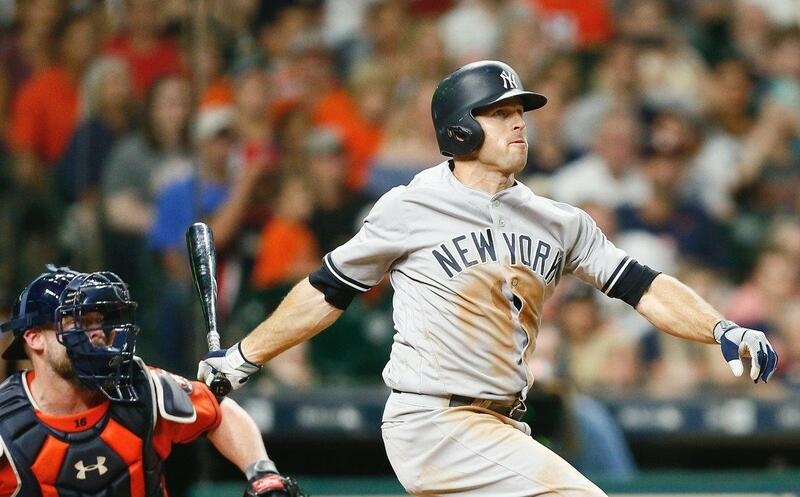 The Yankees (57-50) fell two games behind the Boston Red Sox in the AL East. Boston beat the Chicago White Sox, 9-5. 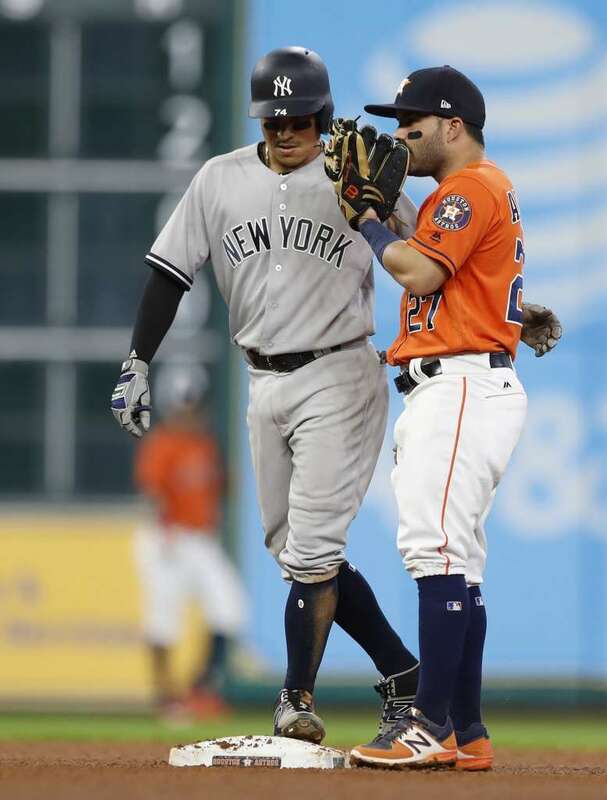 The Tampa Bay Rays moved 1 1/2 games behind the Yankees with a 5-3 victory over the Houston Astros. The Detroit Tigers stopped the Baltimore Orioles’ winning streak, 7-5, so the O’s remain 4 1/2 games behind the Yankees. 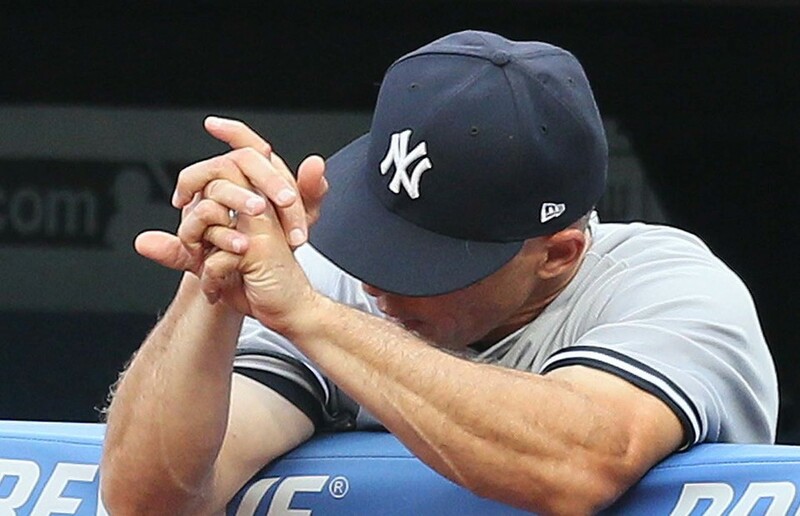 Manager Joe Girardi took heat for benching Aaron Judge, Todd Frazier and Matt Holliday but I had no issue with the rest days for those guys. They haven’t been hitting and it was unlikely they would have had any better results against Kluber. Hopefully, the rest day helps them today when they return to the lineup. Jaime Garcia could use the run support (and defense) that Sonny Gray failed to get. On the bright side, the Yankees won’t see Kluber again this series. According to MLB.com, OF Dustin Fowler ranks as the Oakland A’s third best top prospect, while SS/OF Jorge Mateo is #5 and RHP James Kaprielian is #11. Fowler will be given every opportunity to break camp next Spring with the A’s as their starting center fielder. I guess we are going to be “Ben Gameled” quite often in the future. 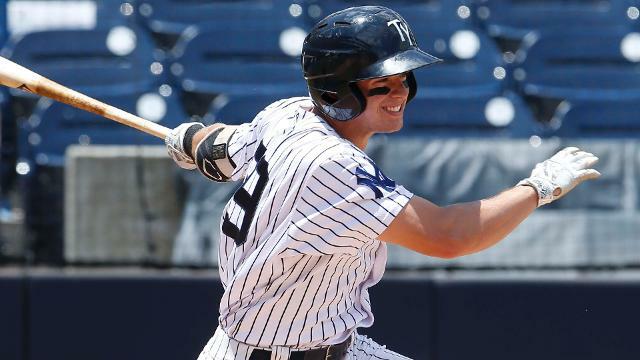 Speaking of top prospects, 2B Nick Solak is now in the Top 10 for the Yankees (according to MLB.com) and seems to be shooting through the system. He was called up to the Double A Trenton Thunder a couple of days ago from the High A Tampa Yankees. For Tampa, the 22 year old Solak hit .301/.397/.460 with 10 HR’s and 44 RBI’s. He also had 17 doubles and 13 steals. Solak was the Yankees’ 2nd round pick in the 2016 MLB Draft. The Yankees should be getting some help soon. Aaron Hicks is currently on rehab assignment at Scranton/Wilkes-Barre. He is 2-for-6 in two games, with an extra base hit and a run scored. Greg Bird is traveling with the team and slowly beginning baseball activities. There’s hope that he can return by early September. Starlin Castro will soon begin a running program as he recovers from the hamstring strain that landed him on the DL. 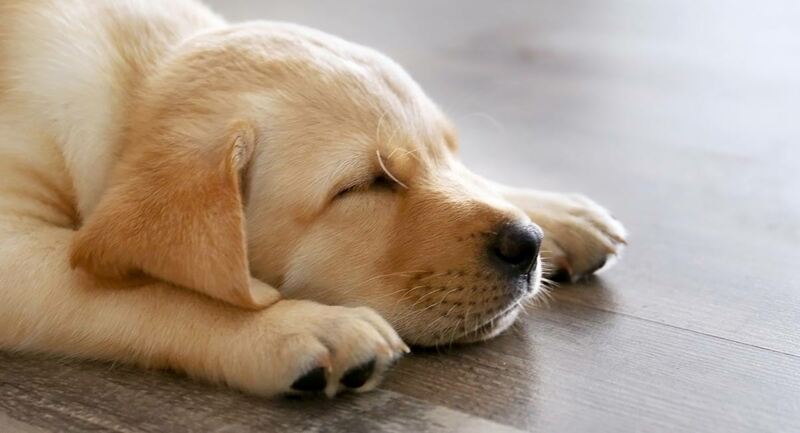 Have a great Friday! Here’s hoping for better results with Jaime Garcia’s Yankees debut. Go Yankees!